High End Audio doesnt need to cost a fortune. 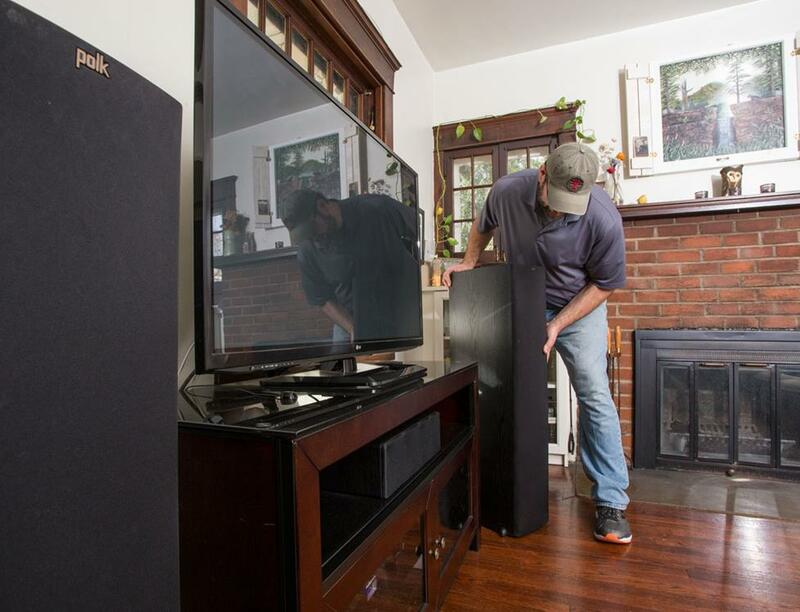 The truth of the matter is that you can build a great home stereo system on a budget by following a few simple rules. Mid-priced equipment can deliver great results. Its all about knowing how to use what you have got. Read on to get some great tips on how to the get the most out of the equipment you have or equipment that you are planning to buy. Pick a room with great acoustics. Sounds simple enough buy what sort of room has these characteristics. A room with a lot of windows, laminate flooring and bare walls can create a lot of sound reflections which isn’t ideal. These reflections cause poor bass reproduction and that isn’t going to make your sound system sound all that it can be. Weirdly enough irregular shaped rooms will perform better that conventional square or rectangular rooms but you can soften up any room that you choose to use as the centre of all your audio dreams. Cushions, curtains and carpets can alter the way your room sounds and absorb some of those nasty reflections but don’t over do it. It can be tempting to put your speakers in the centre of a room facing out from the back wall as if it was a television you were fitting into a room but this can have some horrible effects on your audio set up, especially the sub woofer. A misplaced sub woofer will create muddy and dull sounding bass and no one wants that. Spend a bit of time experimenting with your positioning. If your speakers are sitting directly on the floor it may be worth while looking into buying some speaker stand. We found a really handy code for Currys which you can use to get some money off a decent set of speakers stands or even if you are in the market for some new speakers in general. Dont scrimp on the speaker wire. People often spend a lot of money on their amplifier and speakers but neglect the wires connecting the two pieces up. A general rule of thumb when buying speaker wire is the thicker the better. Speaker wire is used to transfer current so the thicker the wire is the better at transferring current it will be. At the very least purchase a speaker wire that is 12 gauge. The higher the number the thinner the wire. Adjusting the setting on your amplifier or receiver can make a huge difference. Almost every stereo amplifier has a built in menu which you can use to adjust the features and characteristics of your amplifier. 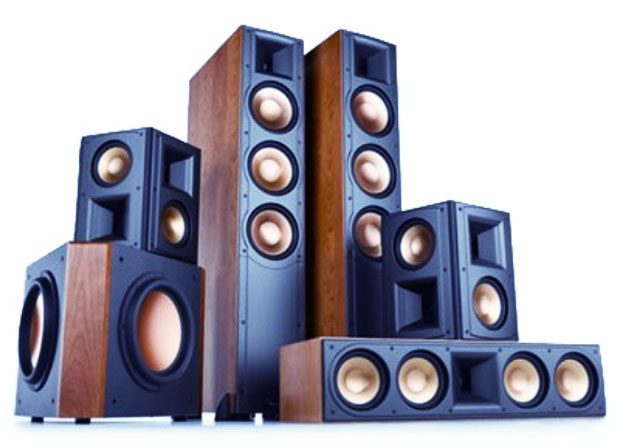 The three most important setting are bass output, speaker volume and speaker size. Speaker size will effect the frequencies put out by your speakers. However this is limited by your speakers capabilities . Bass output determines what speakers will reproduce the low frequencies. Will it be left/right speakers, your subwoofer or both. If you love bass then take full advantage of this setting. Modern amplifiers also come with a decent set of presets. It can be a good idea to pick a preset that you like the sound off and work on from there to create your desired sound.